For more than 10 years we work for optimized protection and comfort for health and care. Weston non-woven medical fabric is soft to the touch and through advanced material technology provides a fluid-repellent barrier that is breathable. The excellent air permeability of provides you with optimal ventilation and well-being, hence more comfortable working conditions. This comfortably soft medical fabric for surgical uniform has been considered an industry standard, the reference for medical gowns and drapes, providing operating room personnel around the world with everyday protection that just feels right. Chances are the single-use gown you currently wear in the operating theatre is made of this fabric, which set a new standard for protection, convenience and comfort when it was introduced. Westex™ is known for its technological expertise in high-performance fabrics and fibers. 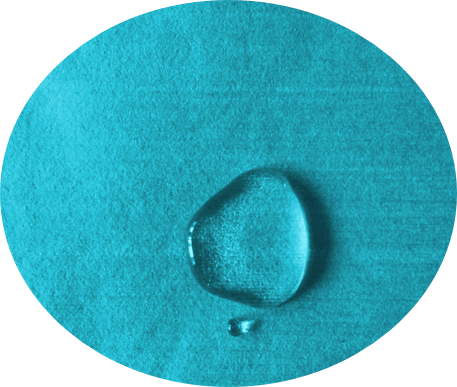 Westex™ is made without the use of binders, chemicals or adhesives, resulting in a high-purity fabric structure. This minimizes the possibility of product contamination and allergic reactions by users. Always working to meet gown and drape manufactures specifications, Westex™ meets the current proposal of performance requirements of the European Standard EN 13795 for surgical gowns, drapes and clean air suits that is intended to be finalized in 2006. Westex™ also meets the Standard for Flammability of Clothing Textiles CPSC 16 CFR Part 1610. Gowns made without binders in natural water pressure spunlacing technology. 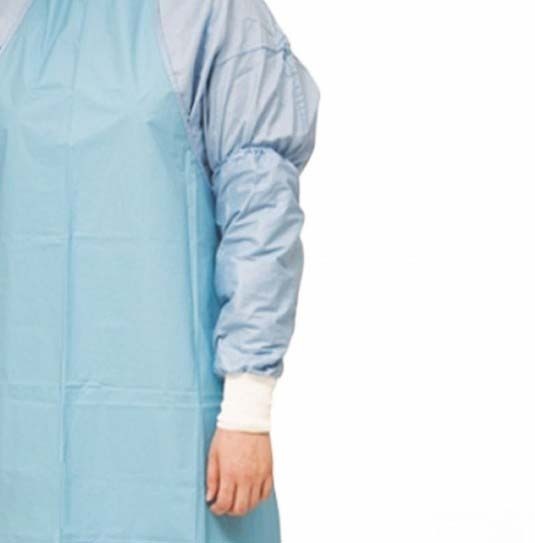 Gowns made with Westex™ fabric allow you to get the level of protection that you require, and they are available in un-reinforced, fabric-reinforced and poly-reinforced versions at the major gown distributors. The remarkable softness and high drapeability of Westex™ help optimise your comfort and dexterity throughout operations. In fact, Westex™ has better drapeability than any polypropylene SMS product on the market. Drapes made with Weston medical barrier fabrics are used extensively in single-use patient and procedural drapes around the world, Westex™ can be treated to be absorbent or laminated to create a total barrier. Drapes of Westex™ are strong and tear-resistant, yet conform easily, staying in place, they are positioned on a patient, without slipping or sliding. Also, they feature very high opacity, allowing greater patient modesty and minimizing distracting glare in the operating theatre. When used in surgical gowns and drapes, Westex™ has a highly efficient repellent finish that acts as a barrier between the wound and body fluids and bacteria, which helps avoid blood exposure accidents. 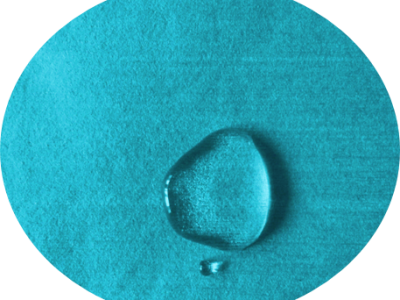 In addition, Westex™ can be easily coated and laminated with various polymers, including: polyethylene, PVC, polyester, and polyolefin to meet specific needs. manufacturing partners in the medical fabrics industry. Under EN13795 system, it is indeed medical grade fabric for surgical gowns and drapes.